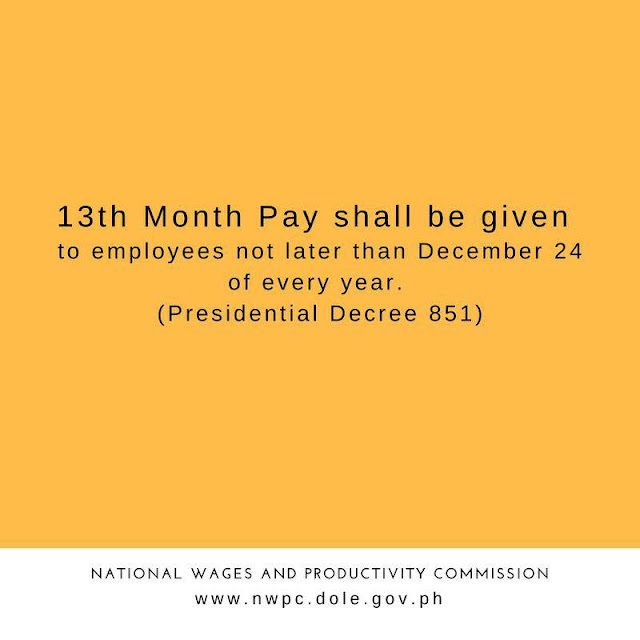 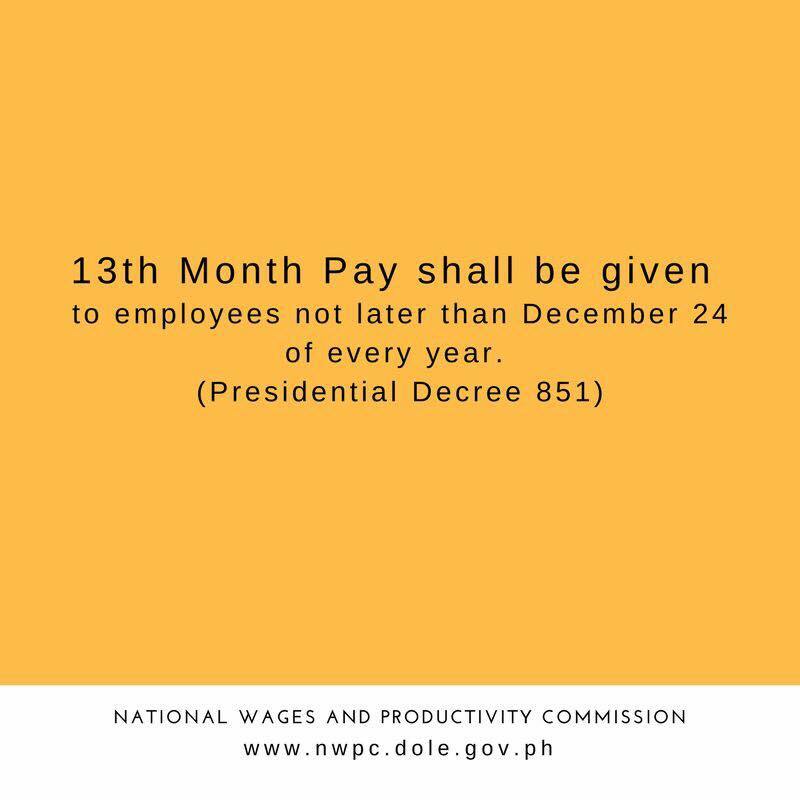 It’s almost December and all employees are eager to recieved their 13th month pay in times for the Christmas Season. 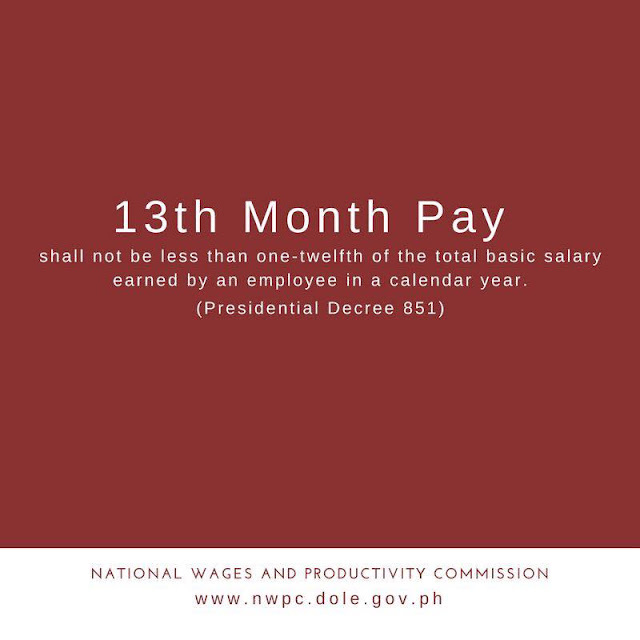 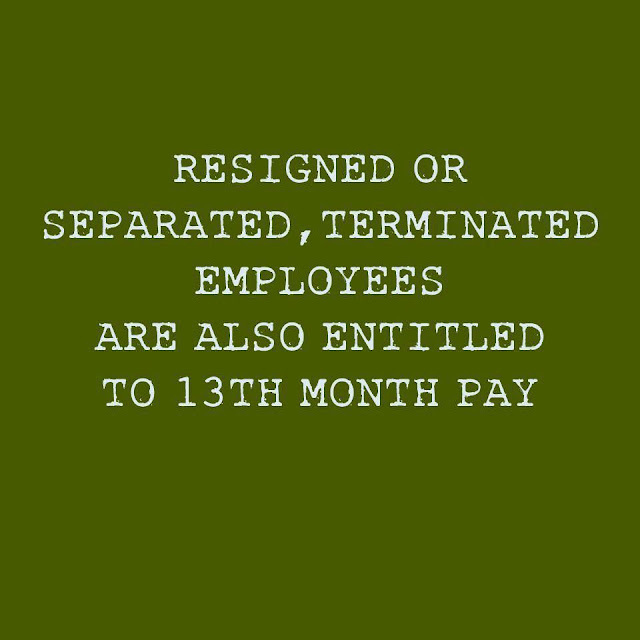 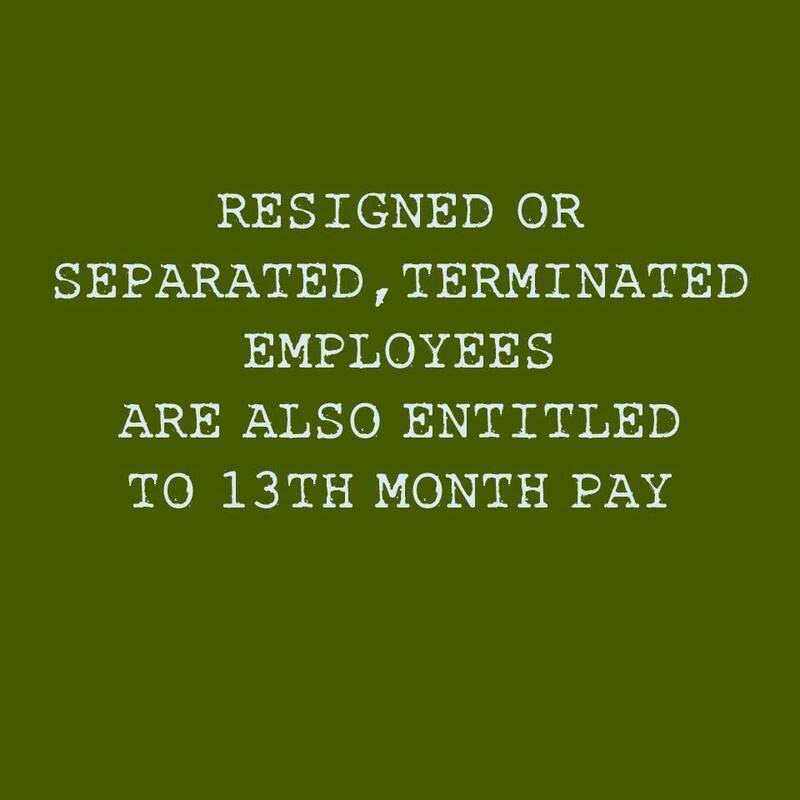 Resigned or Separated, Terminated employees are also entitled to 13th month pay. Thank you so much for this detailed computation! 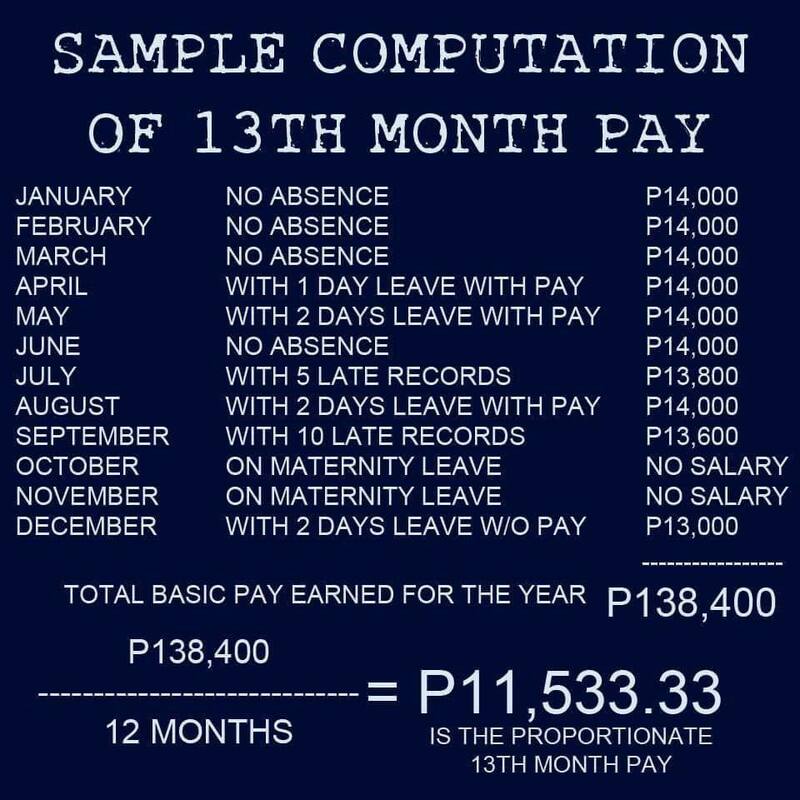 I really need this but I also found this helpful: https://ndvlaw.com/infographic-mga-dapat-mong-malaman-tungkol-sa-13th-month-pay/.